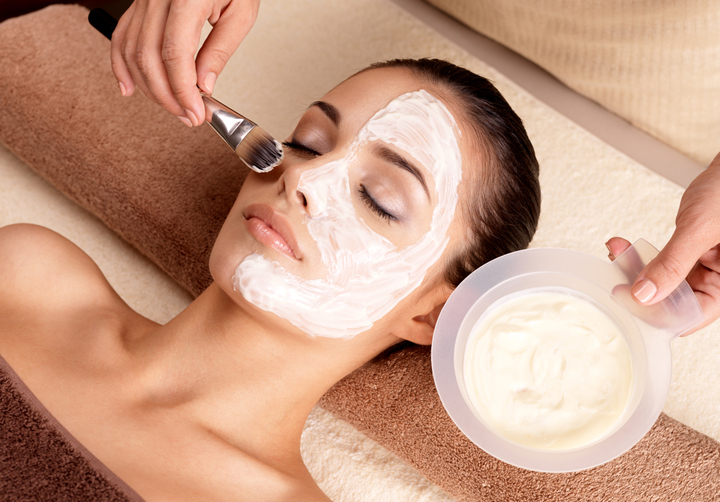 Customized Facials Enjoy our signature facial, focusing on cleansing, exfoliation, steam and extractions, massage, mask, plus a customized skincare application. You will also receive recommendations for treatments to take home to maintain your radiant complexion! The entire service will be customized at every step to ensure your skincare needs are met and addressed. 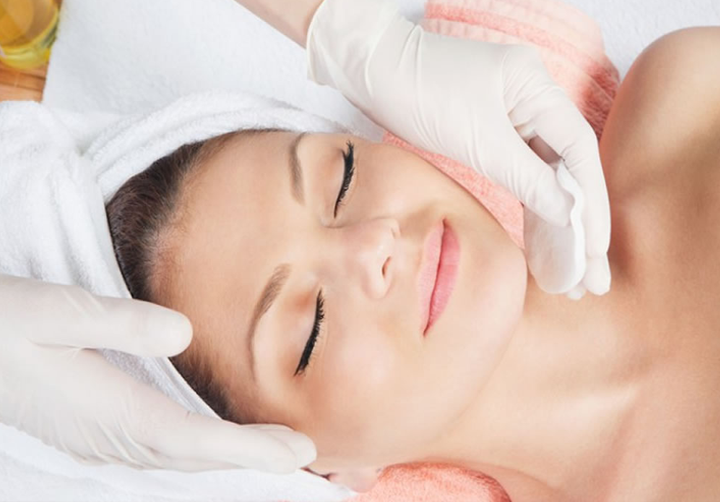 Glycolic Peel is a non-invasive technique using glycolic acid to peel away the skin's top layers. 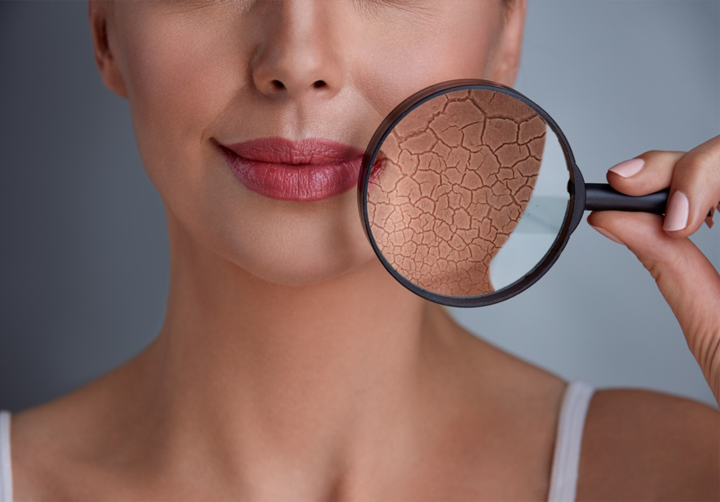 When the old layer has peeled off, it exposes a new layer of undamaged skin, which has a smoother, younger, more even-looking appearance. Glycolic acid removes old, damaged cells on the top layer of skin and, as a result, it smoothes and softens the skin, while dramatically improving the skin quality and tone. 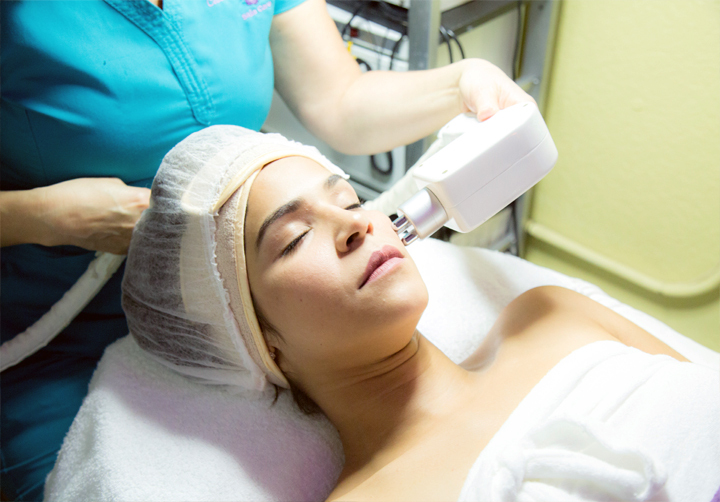 At Claudia’s Professional Skin Care, we offer only the highest quality non-invasive facial rejuvenation treatments in West Palm Beach. 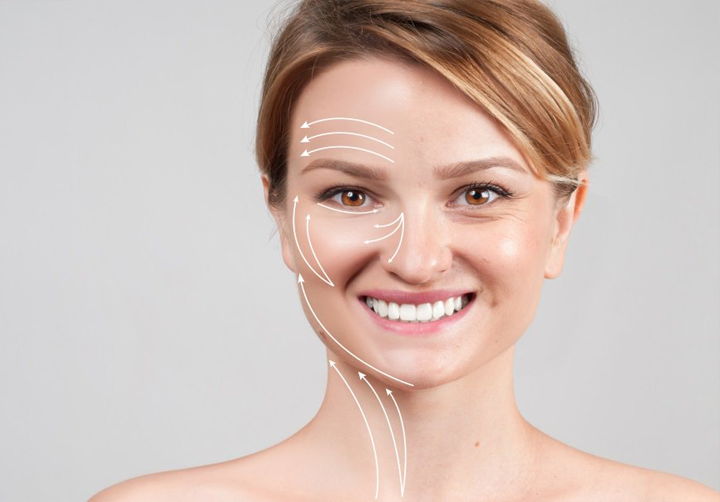 Our innovative Radiofrequency Face Lift stimulates collagen production which results in tighter, brighter skin and a significant reduction in sags and wrinkles. 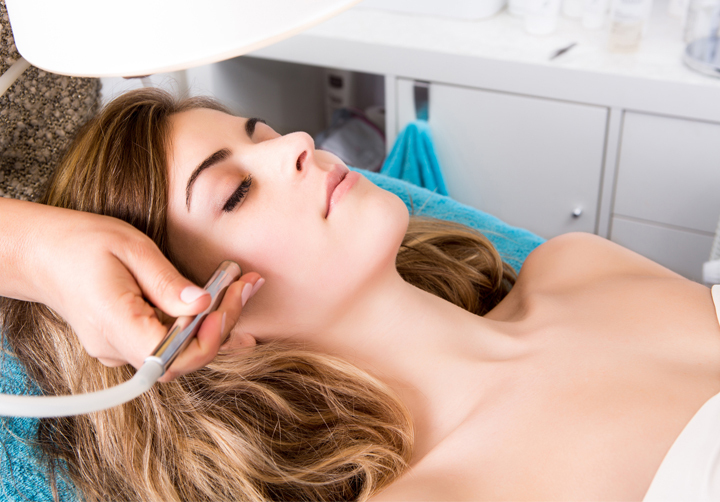 If you're ready to take the next step, we would love the chance to talk to you about the Radiofrequency Facelift. Despite great demand, many such products and treatments have not been proven to give lasting or major positive effects. One study found that the best performing creams reduced wrinkles by less than 10% over 12 weeks which is not noticeable to the human eye. Another study found that cheap moisturizers were as effective as high-priced anti-wrinkle creams. However, recent studies at Manchester University showed that some ingredients have an effect. Traditionally, anti-aging creams have been marketed towards women, but products specifically targeting men are increasingly common. 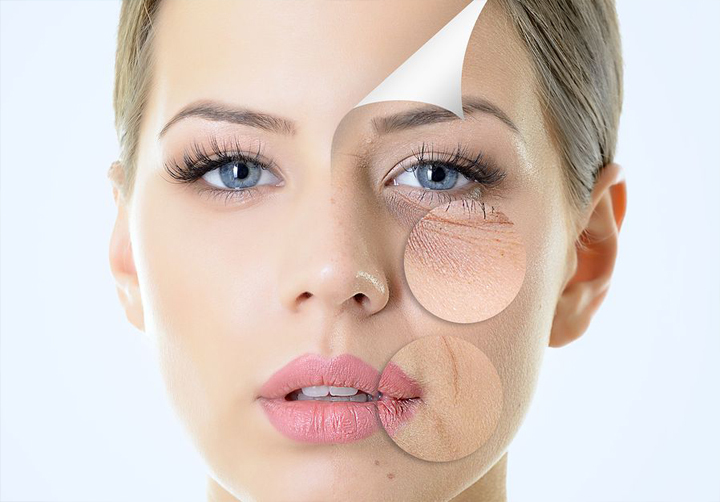 PRP injections now offer a new approach to anti-aging and wellness. The process is done by obtaining a small sample of the patient’s blood and separating the platelets in a centrifuge. 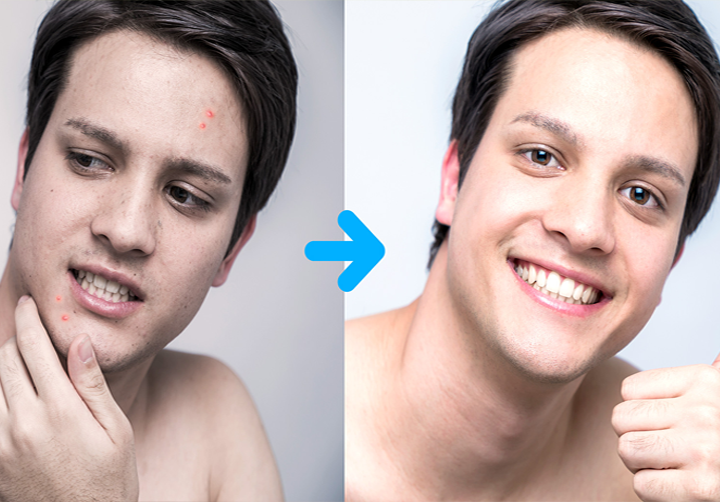 The resultant PRP is then injected under the skin in strategic areas of the face by the doctor. This bio stimulant activates new skin cell growth and, over time, leads to a stronger collagen support structure by releasing a protein to prompt new cell growth and collagen production. This highly concentrated solution of growth factors and active proteins naturally stimulate your own skin to create new collagen, add healthy volume and minimize the appearance of wrinkles, all without artificial injections or toxins. PRP can be used to give a fuller appearance to full face, neck, and hands. The whole procedure takes a little under one hour, requires no anesthesia, has no downtime and is performed by a licensed physician in the office. • ...and much much more! © 2018 Claudia's Professional Skin Care. All Rights Reserved.